Born in Montenegro, Miloš came to international attention in 2011 with his debut album Mediterráneo. Within months of its release, it topped classical charts around the world and earned him Gramophone’s prestigious Young Artist of the Year Award. Hear “the hottest guitarist in the world” (The Sunday Times – UK) in his only New York appearance of the season. 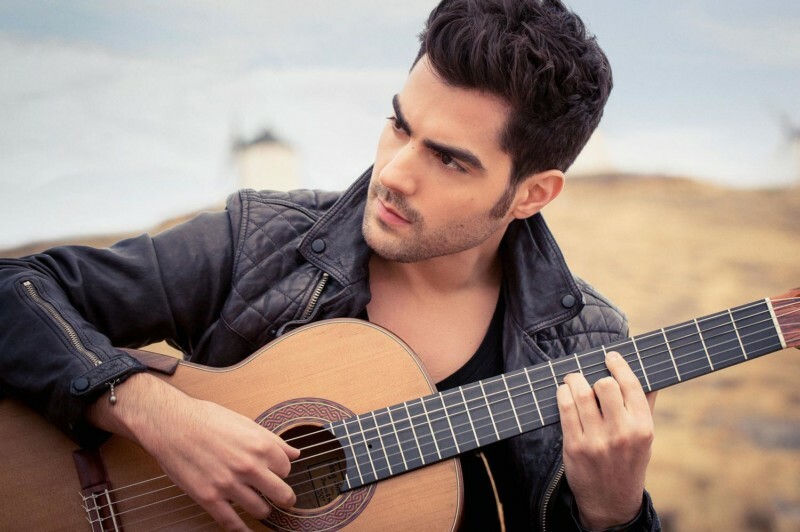 He’ll perform favorites by Granados, Rodrigo and de Falla to celebrate the U.S. release of his latest album, Aranjuez, already a #1 best-seller in Europe. WQXR’s David Garland hosts.